Project limits from Kingwood Drive to Sorter-McClellan Rd. The total length of the project is 1.3 miles. 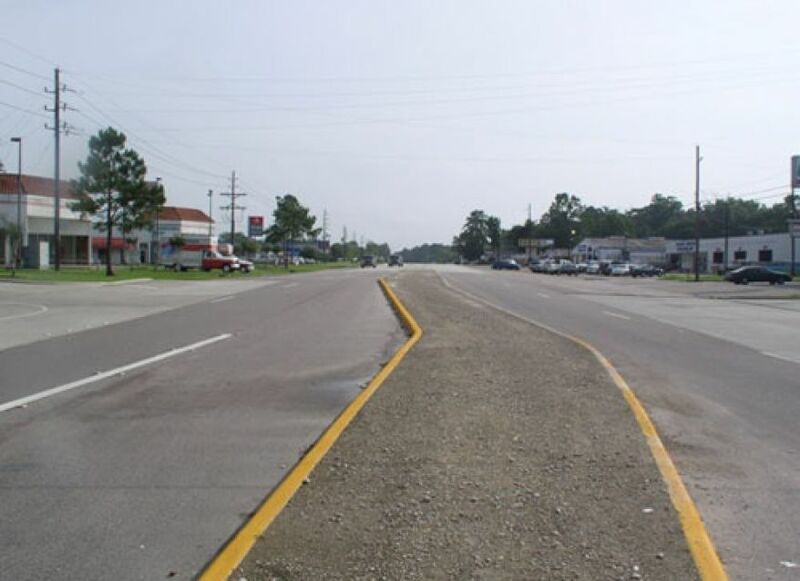 Reconstruction of an existing two-lane undivided rural roadway to a four-lane divided rural facility with open ditches. Developed roadway geometric design and proposed roadway cross-sections. Designed storm sewer system and delineated drainage areas.